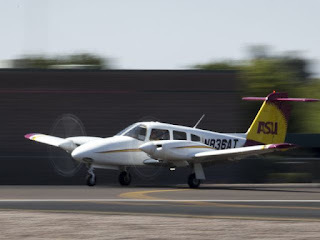 Arizona Real Estate News Access: Scottsdale Airport processing more flights from outside U.S.
Scottsdale Airport processing more flights from outside U.S. 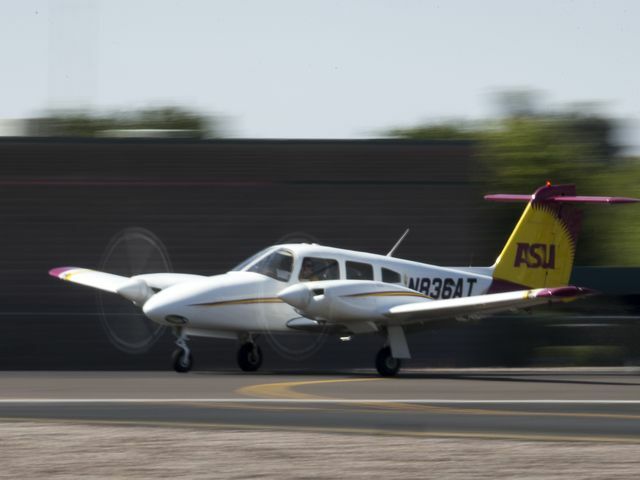 The number of international flights landing at Scottsdale Airport continues to climb, a sign of Scottsdale's attractiveness as a port of entry, Mayor Jim Lane said. Last year, airport officials expanded U.S. Customs hours and added a second agent at the facility, one of the busiest single-runway airports in the country.